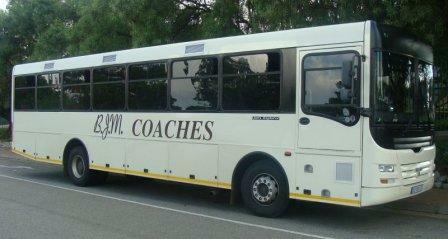 Mkhonza Transport also known as BJM Coaches was formed in 1998 and operated as a Taxi Operator. 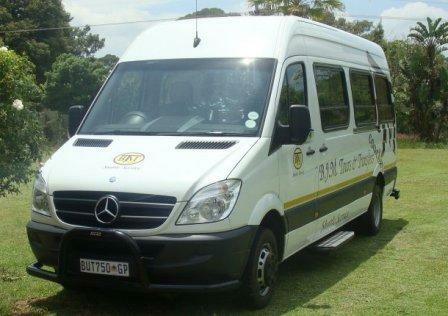 Its emphasis was on providing transportation to the communities of Alexandra, Halfway House, Ivory Park, Rabie Ridge and Tembisa. 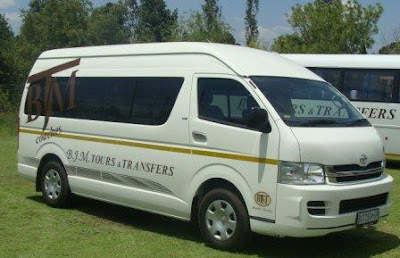 They operate Fleet of Mini and Midi buses (Quantum 13 seaters, Mercedes Benz 22 seaters MAN Buses 65/79 Seaters) and they believe they are well positioned to service the surrounding areas efficiently and effectively. 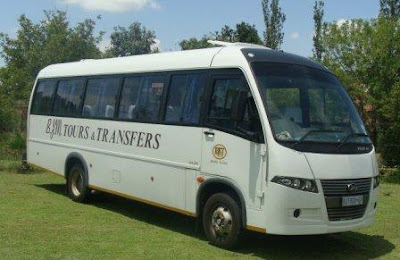 With a highly maintained fleet Mkonza Transport Services intends to provide transportation services that comply with the highest safety and reliability standards. Inline with their primary objective which is the safety of their passengers; They only provide staff who are dedicated and prepared to offer the best possible service to its market. 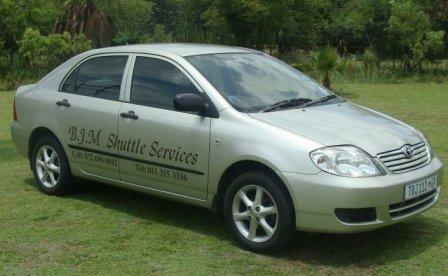 In striving to meet passengers needs services are tailored to meet and exceed all expectations. 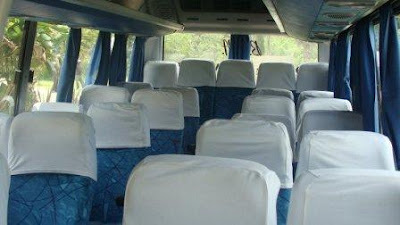 The core business of Mkonza Transportation Services is the provision of quality, safe and innovative tourism and transportation solutions.